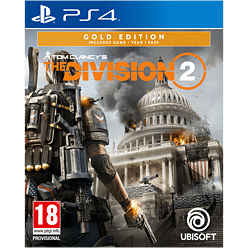 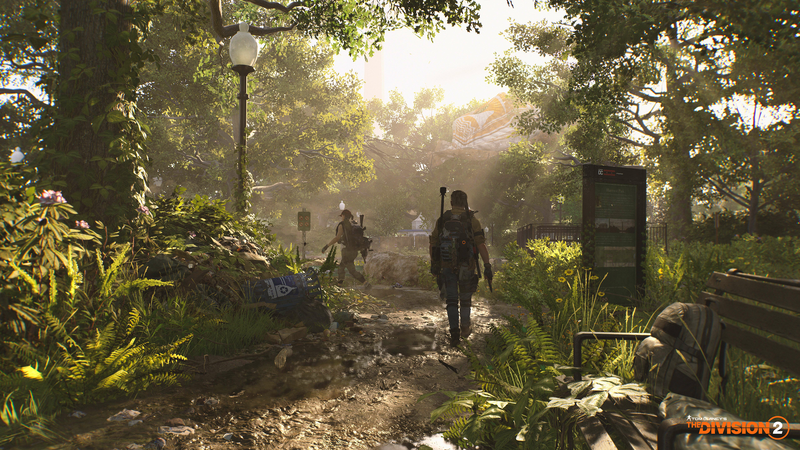 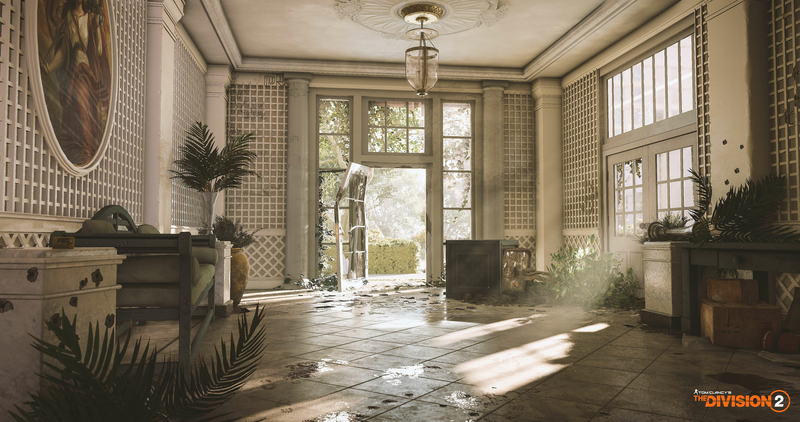 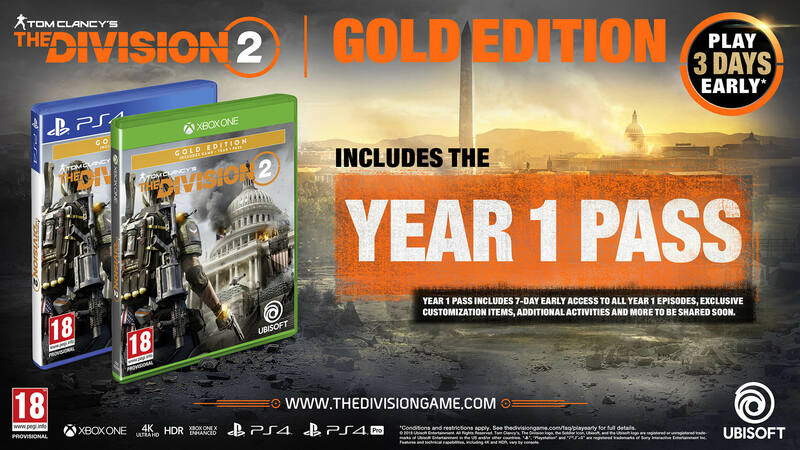 Tom Clancy’s The Division 2 Game, with a 3-day early access to the game starting March 12, 2019 and the Year One Pass which comprises 7-day early access to all free Year One Episodes, exclusive customization items, additional activities and more. 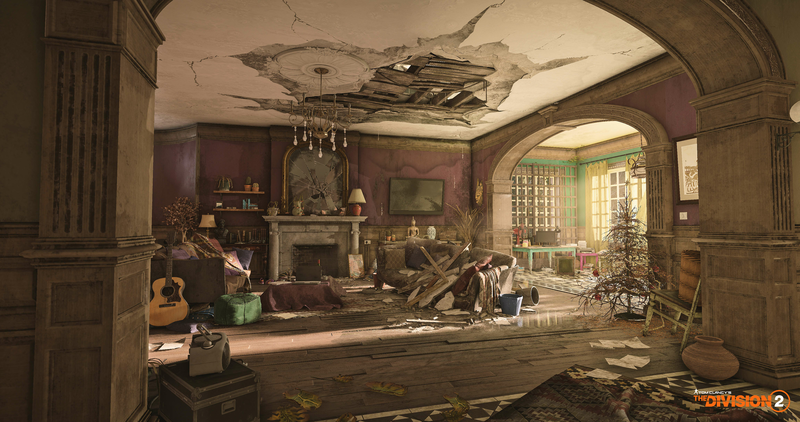 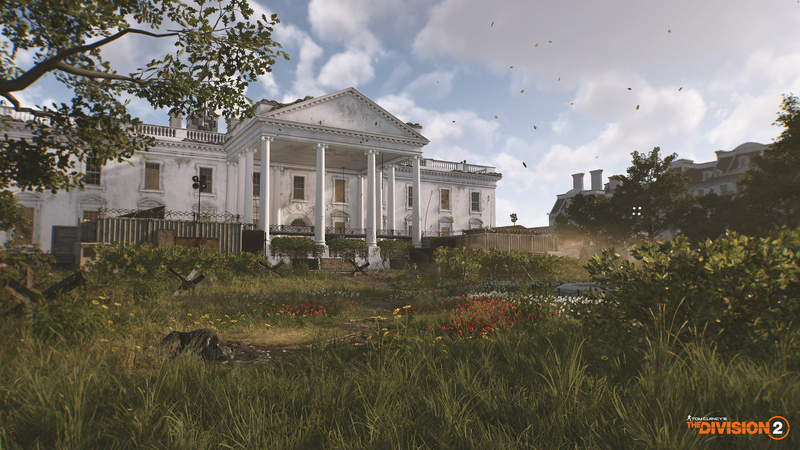 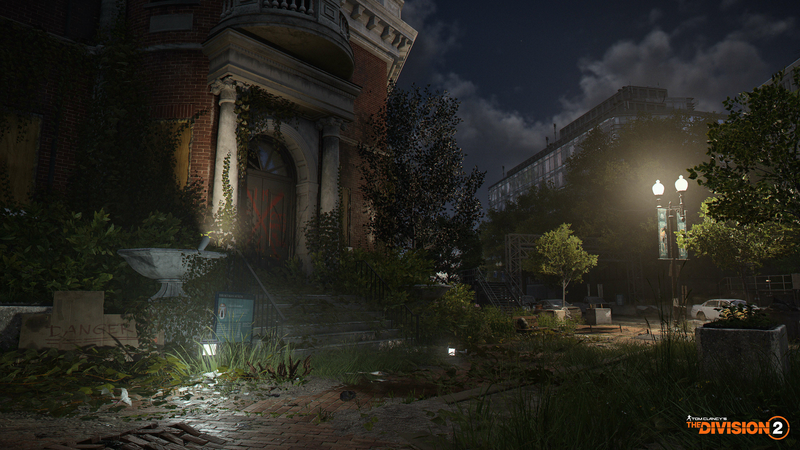 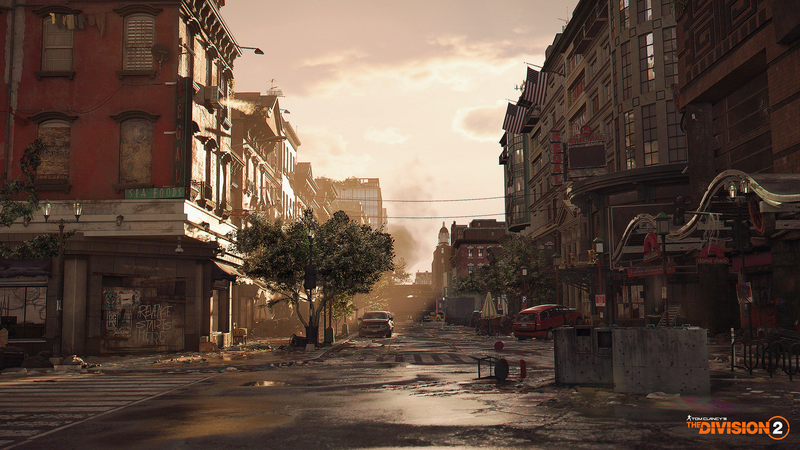 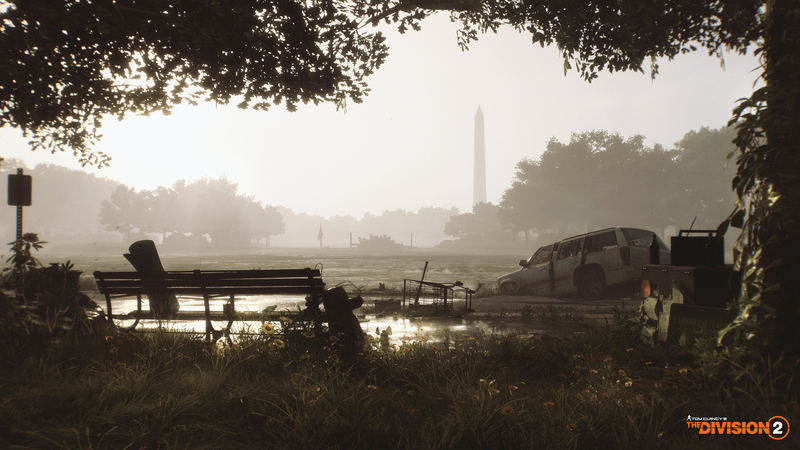 Play alone or with up to 3 friends in a 40-hour campaign in a torn and boiling Washington D.C. and prolong your The Division® 2 journey with fresh, unique, and diverse challenges. 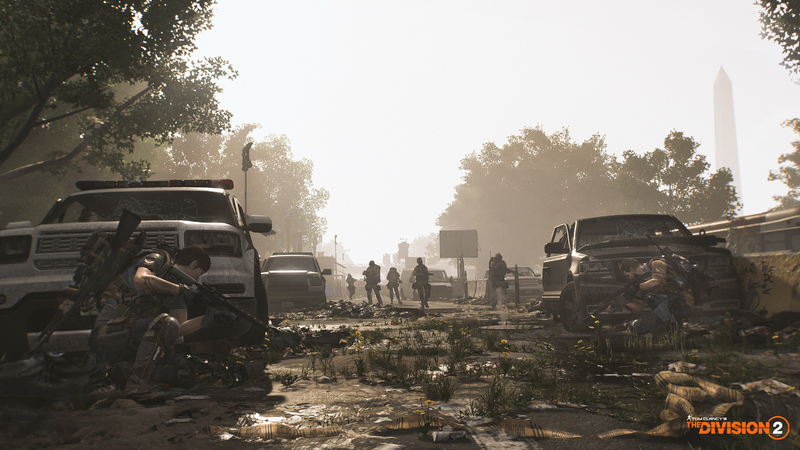 Explore a large and dynamic living world, which evolves depending on your actions and help liberating the city with tactical interventions. 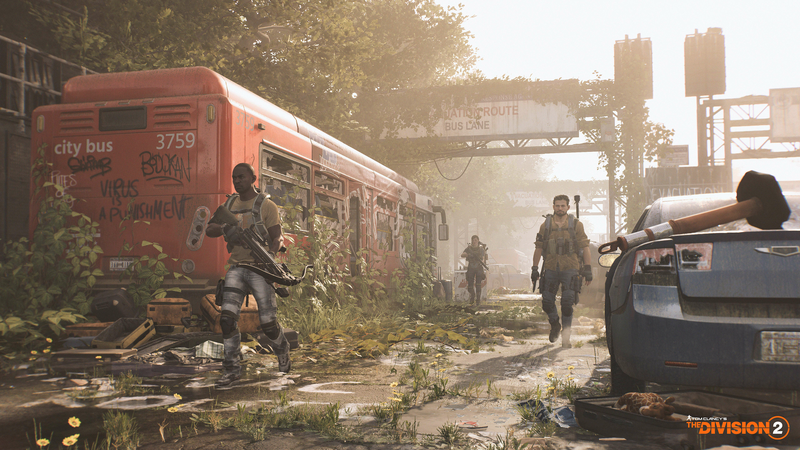 Discover a revamped PvP gameplay in a brand new Dark Zone designed to provide a fair and exciting experience to all players, regardless of their level of progression. 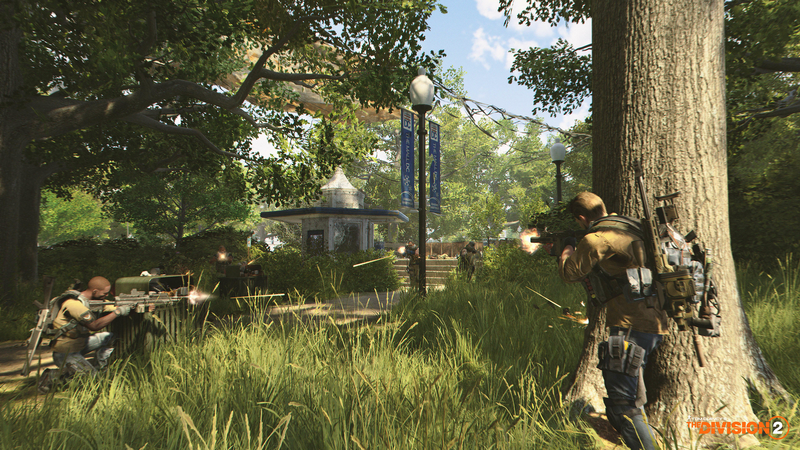 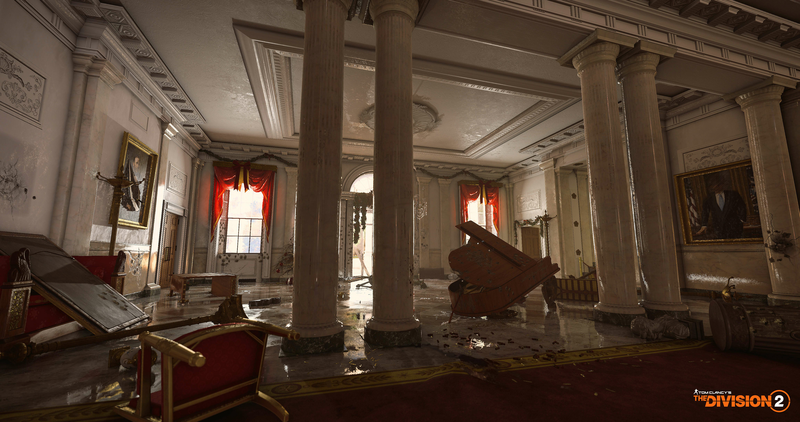 Take part in the never-seen before endgame content and one year of free DLC: new missions, areas and games features.